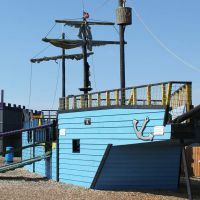 A unique and interactive experience for children that is truly unforgettable! Kids make and decorate chocolate slabs, marshmallow treats and shaky shape animals and best of all, everything they make is theirs to take home. Workshops are suitable for children from 3 years up to 18 years old and are available seven days a week. 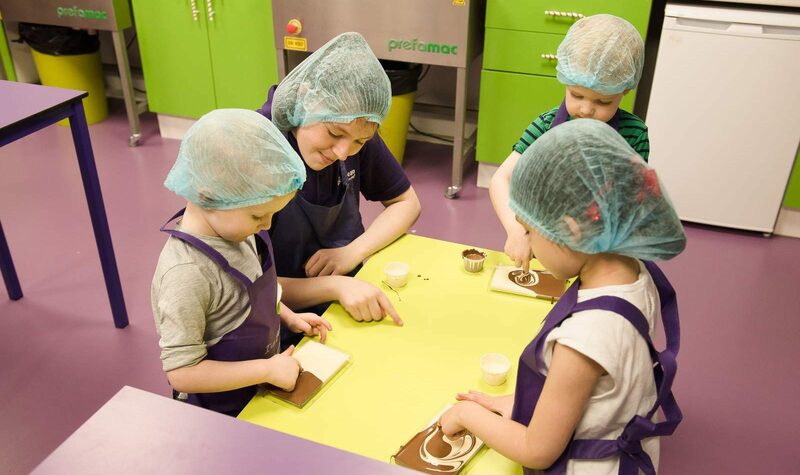 Our experienced staff supervise the children during the chocolate making workshops, whilst adults can watch through the viewing windows or relax in our cafe. 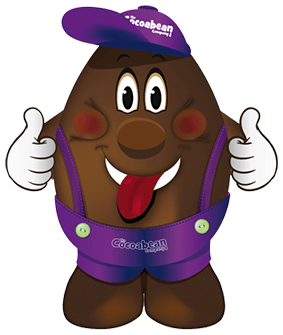 It’s not just the kids that get to enjoy the fun at The Cocoabean Company! We have created special chocolate making workshops just for adults – and just like the kids, you can take home all the delicious chocolates you make! Keep an eye on our Events page for details of future adult workshops. Or get in touch to arrange an exclusive event of your own! We can cater for birthday parties, hen/stag nights, work nights out or just for a get together! The Cocoabean is the place to go. A chocolatey experience the whole family can get involved in! 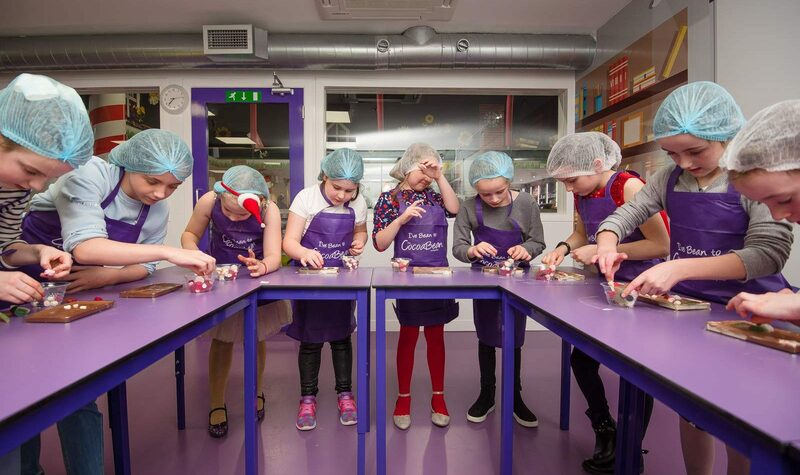 Instead of watching your little chocolatiers from outside the workshop, the Family Workshop is for Mums, Dads, Aunties, Uncles, Grannies, Papas and anyone else who would like to join in on the chocolate making fun. We run Family Workshops throughout the year or get in touch to arrange a workshop on a date that suits you. If you would like to take part in a Chocolate Workshop where a parent/guardian or other responsible adult can enter the workshop and assist with chocolate making fun, then contact us about an Additional Support Workshop. This workshop takes place in smaller room and quiter environment and is suitable for both children and adults who require extra assistance. For more information on pricing and what is available at your nearest location, please click below.